Finding the perfect wedding ring can be as intense as finding your perfect partner. One way to find the perfect ring is to think about the theme you have chosen for your wedding. Often the theme is something that is significant to both you and your partner. Continuing this theme to your choice of wedding ring can be a nice way to pull the ceremony and your relationship together. Whether you are thinking of having a vintage inspired wedding or a simple rustic ceremony, there is a ring to fit every couple’s theme. Both literary fans and vintage fans will enjoy a 1920’s or Gatsby themed wedding. 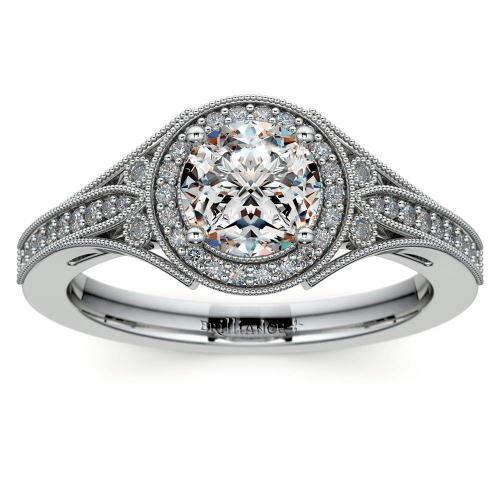 Finding a ring that fits into this theme won’t be difficult as Art Deco style jewelry has made a significant comeback. Not only are these rings trending now but they are also timeless style that you can cherish for years and years. Elegance and style combine to create vintage wedding ring sets that perfectly fit your your stylish wedding theme. For couples who love the great outdoors, taking that passion for nature into their wedding is a natural fit. Incorporating that love for nature into your wedding ring is possible as well with rings that have floral or leaf detailing. While you still get the glamour and grandeur of a wedding ring, these rings take inspiration from patterns and elements found in the natural world to create elegant and intricate designs. Your love for nature and your partner can be reflected in one delicate piece of jewelry forever. Celebrities know how to do weddings and know how to do it in the biggest and most glamorous way. If you’re looking to take inspiration from Kim Kardashian and Kanye West’s grand Italian wedding then make sure your wedding is as glitzy and showstopping as possible. 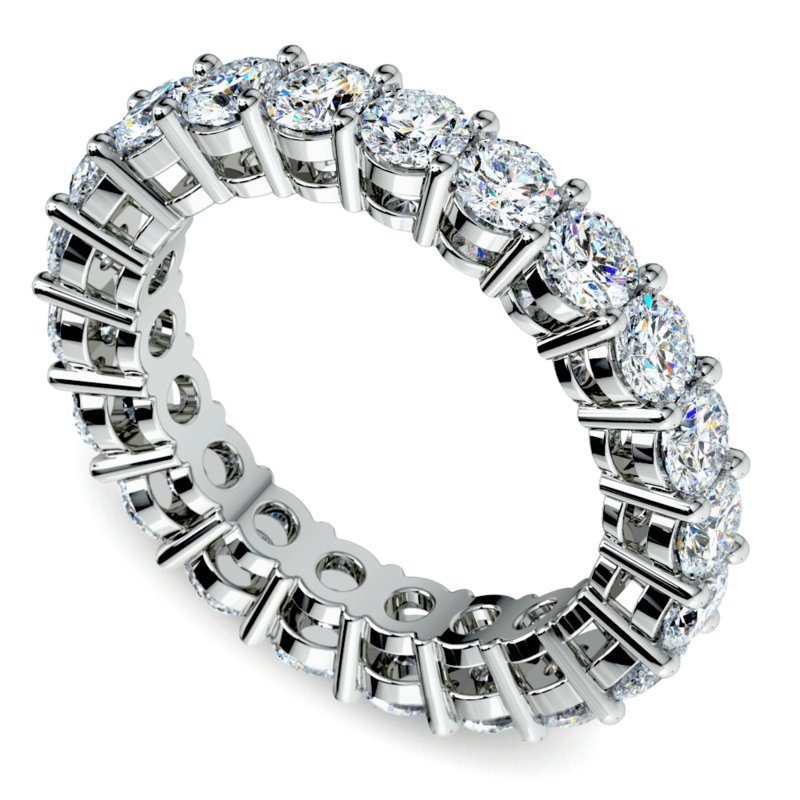 When it comes to a Hollywood style wedding ring, the more diamonds the better! While this doesn’t have to mean getting the biggest diamond, a ring surrounded with multiple smaller diamonds reflects glamour from every angle, keeping you in the spotlight wherever you go! 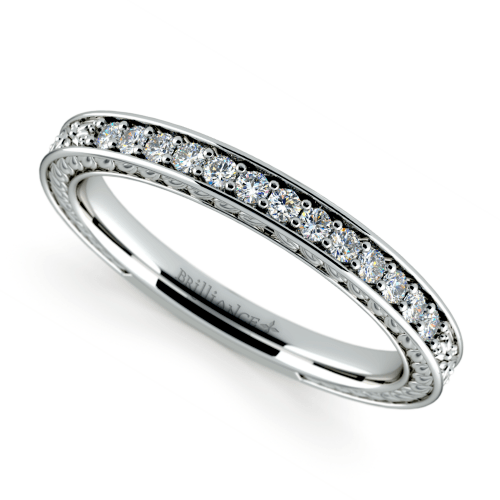 Try an eternity band or a channel setting for a princess diamond wedding band. From Harry Potter to Lord of the Rings, “geeky” or fandom themed weddings have become the new norm in weddings. Couples often share that passion for a series and many couples meet and fall in love because of these fandoms. A wedding ring that fits into your theme can make carrying this love with you everyday a possibility. Think about finding rings that reflect something similar to a significant symbol or aspect of your favorite movie or book. 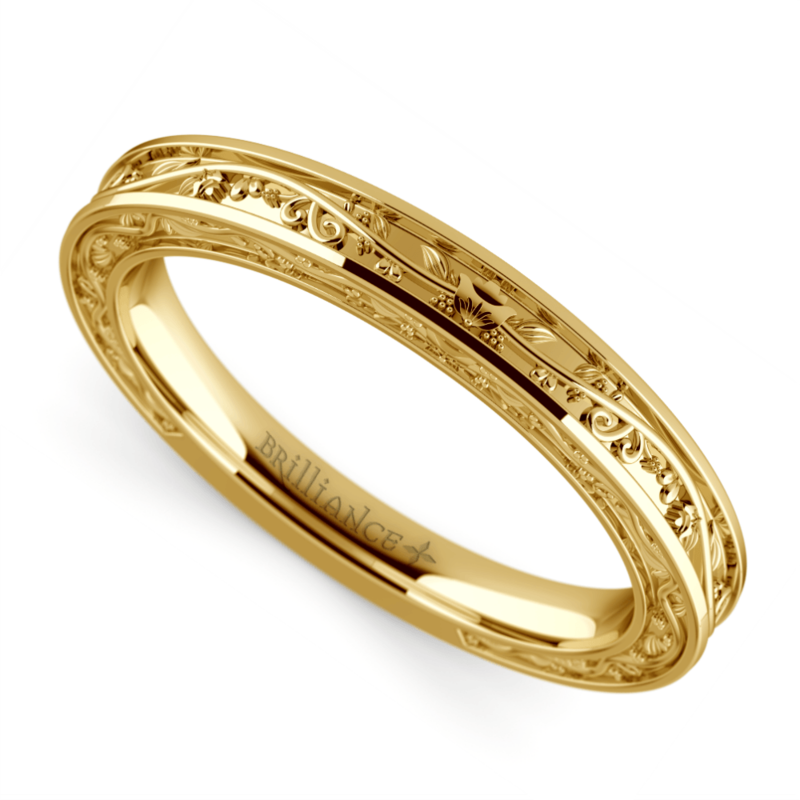 A gold ring with delicate floral detailing can evoke an Elven feel from Lord of the Rings without the full commitment of having a replica ring as your wedding ring. But if you do want to take that plunge you can always take it one step further and get some customization on your ring to have the actual Elvish engraving or a line from another series. Gear designs can offer a steampunk feel, and are also a big hit for fandom style weddings. 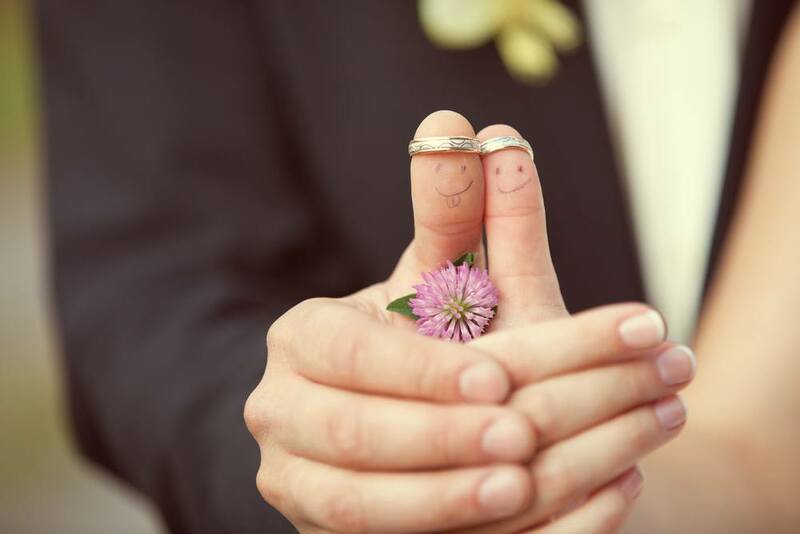 Don’t forget that the most important factor for finding the perfect wedding ring is finding one that fits your personality and one that you can envision wearing forever.